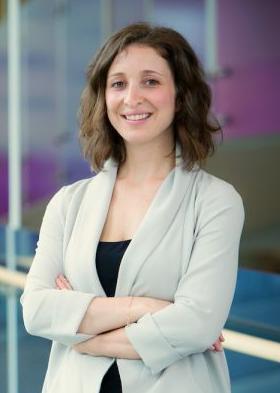 Postdoctoral Fellow Dr. Jacquelyn Cragg has just returned from the French Embassy in Ottawa, where she received a L’Oréal-UNESCO For Women in Science fellowship. The $20,000 fellowships are awarded to support major postdoctoral research projects undertaken by young Canadians at a pivotal time in their career. They reward excellence and allow top scientists, selected by a panel of experts, to further their research. In presence of Kareen Rispal, Ambassador of France in Canada, host of the event and the Honourable Kirsty Duncan, Minister of Science and Sport, Dr. Cragg and four other young women joined the international scientific community of 102 Laureates and more than 3000 young women researchers, who, over the last 20 years, have benefited from increased recognition within the scientific community. Women continue to be under-represented in public and professional life, particularly in science, where the glass ceiling is still a reality. Today, only 28% of scientists are women and 3% of Nobel Prizes for Science have been awarded to women since the awards began in 1901. Despite this, there are many eminent women scientists, and raising their profile is vital to promoting greater gender equality in science. 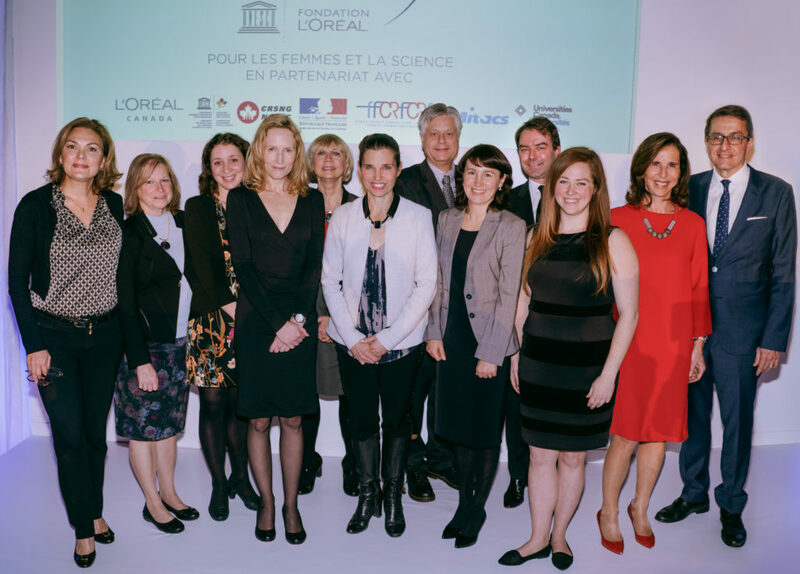 Annually for the past 20 years, the L’Oréal Foundation has recognized exceptional female scientists, in partnership with UNESCO, and taken action to improve the balance of women and men in science. Dr. Cragg is pursuing her postdoctoral studies in the laboratories of Drs. Wolfram Tetzlaff and John Kramer. Her work examines how the current management of acute spinal cord injury can be tailored to maximize neurological and functional returns. She applies advanced computer algorithms, such as machine-based learning. She also examines factors that affect progression in amyotrophic lateral sclerosis (ALS) and Parkinson’s disease. Dr. Jacquelyn Cragg, third from left, with other fellowship winners and dignitaries at the award ceremony on November 26, 2018.